Great boat. It's not a canoe or kayak but a hybrid. Great boat. It's not a canoe or kayak but a hybrid. 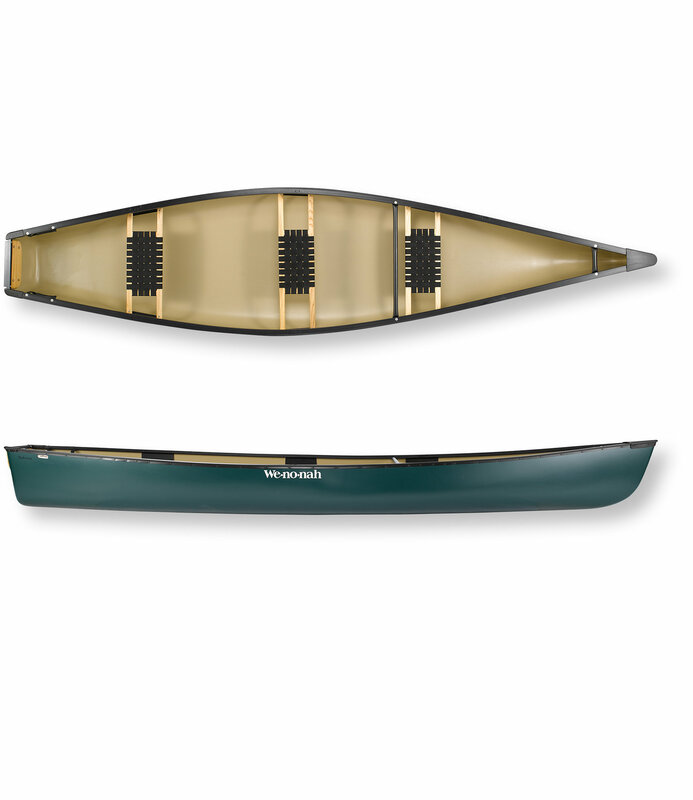 Paddles like a kayak and carries gear like a canoe. Very comfortable seat. 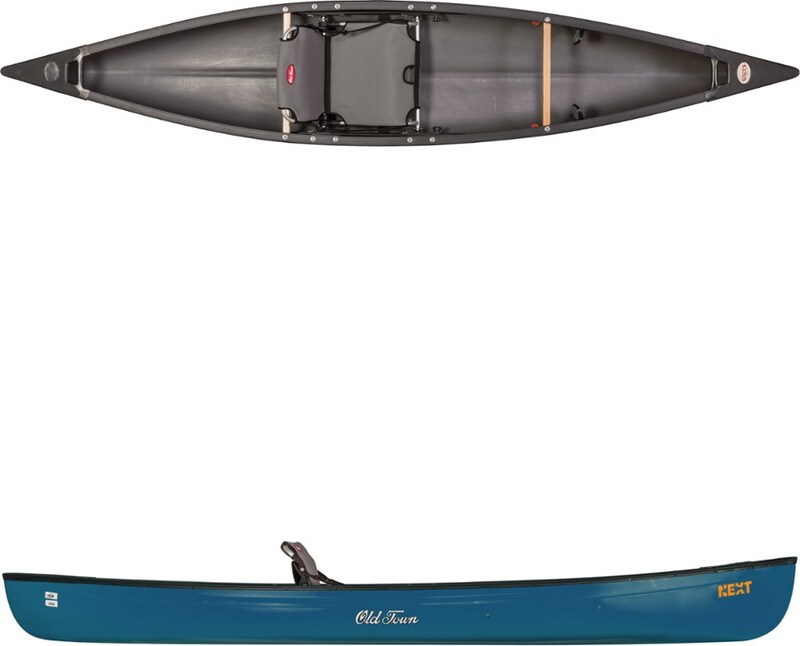 I've been looking for a kayak to purchase and came across the Next Canoe. Wow, I can't believe how it paddles. 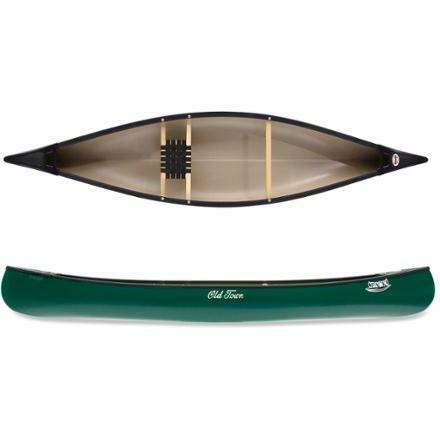 It paddles just like a good touring kayak and you can get up to full speed in about 3 strokes. This boat is very responsive as well. You can turn it on a dime and even paddle backwards almost as good as forwards. Very stable in the water and although I haven't tried it yet in rough conditions, it was extremely stable with boat wakes. I use this on small lakes and rivers and is wonderful go take gear with you. Being a rather large guy (6'2" 240 lbs) this boat is easy to get into and out of. I live between Lake Ontario and Lake Erie, however I don't believe this would be a great boat for open water in rough conditions. 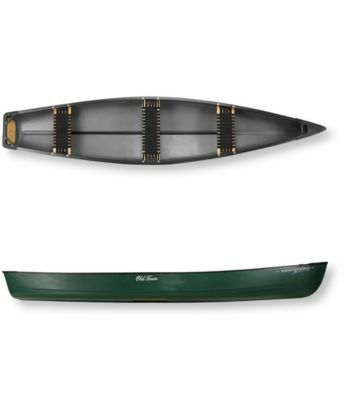 This canoe weighs 59 lbs with the seat in. Easy to transport and I would highly recommend this boat to anyone. Welcome to Trailspace, Steve! Thanks for sharing a review of the Next, which sounds like an interesting hybrid boat. 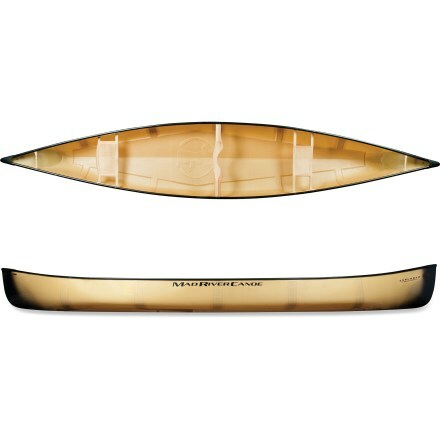 What do you think the best use for this boat is (or instead, who's its ideal user)? Also, I'd love to see some pictures of yours in your review.